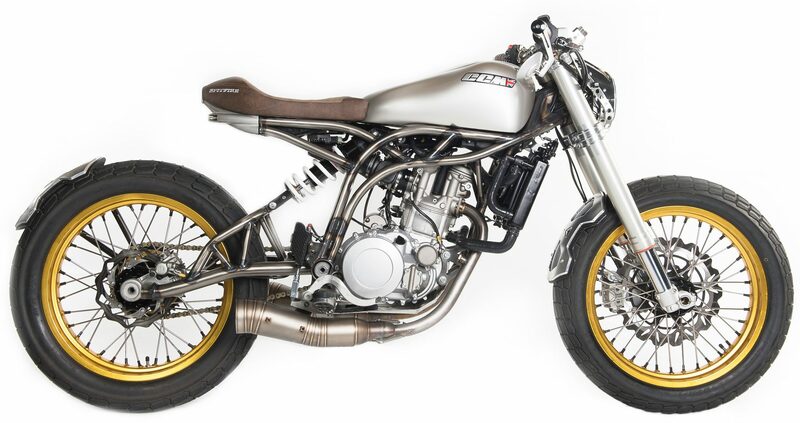 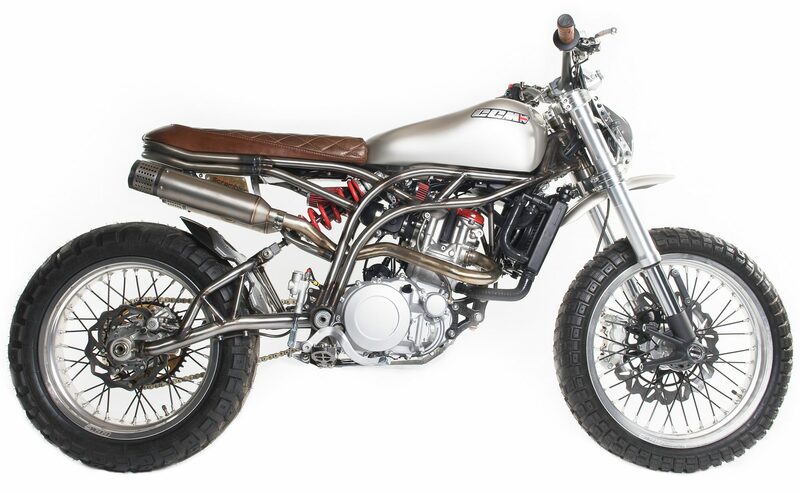 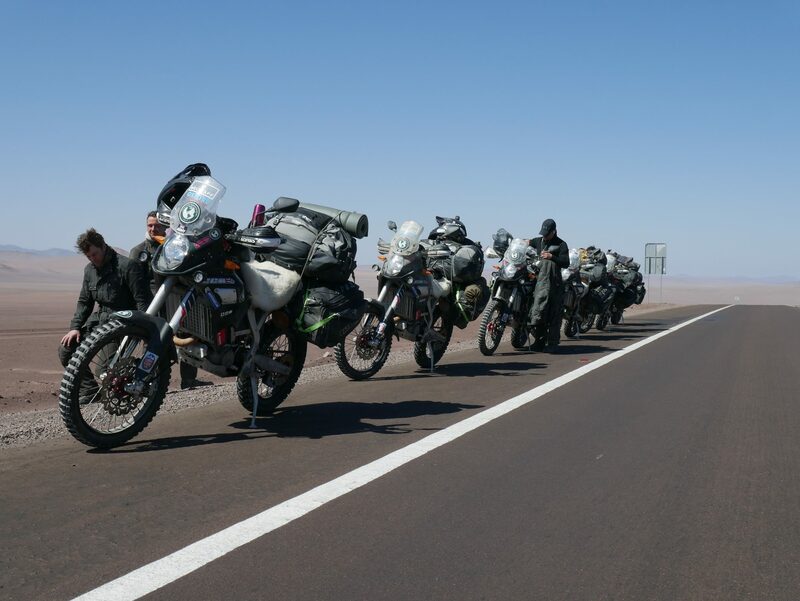 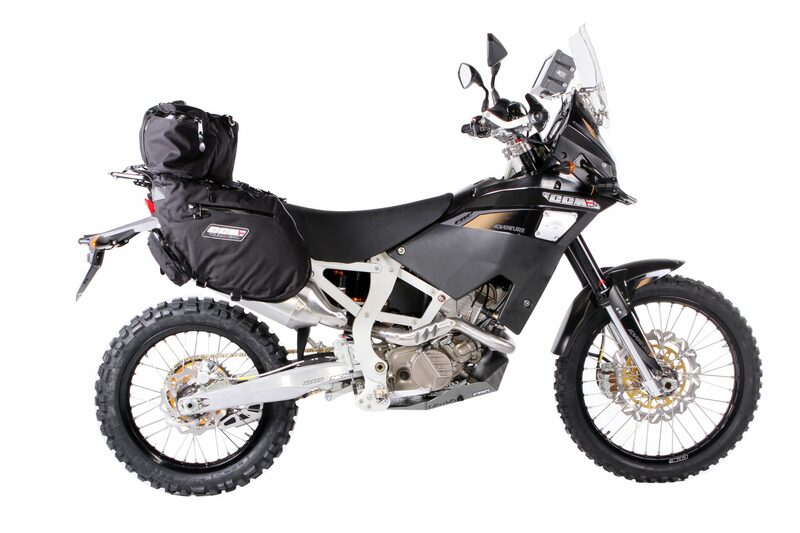 The super lightweight GP450 Adventure rolled of the production line in November 2014 and, since that time, this unique adventure machine has taken numerous intrepid adventurers on their exploits around the globe. 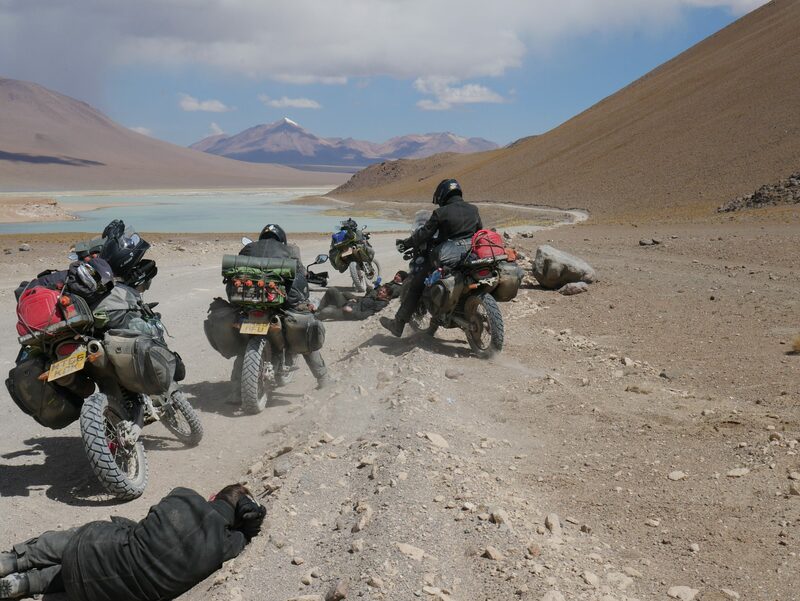 Weighing in at just 125kg and underpinned by the finest components, the bike is bestowed with fantastic poise and balance, allowing all levels of rider to access the most forbidding terrain. 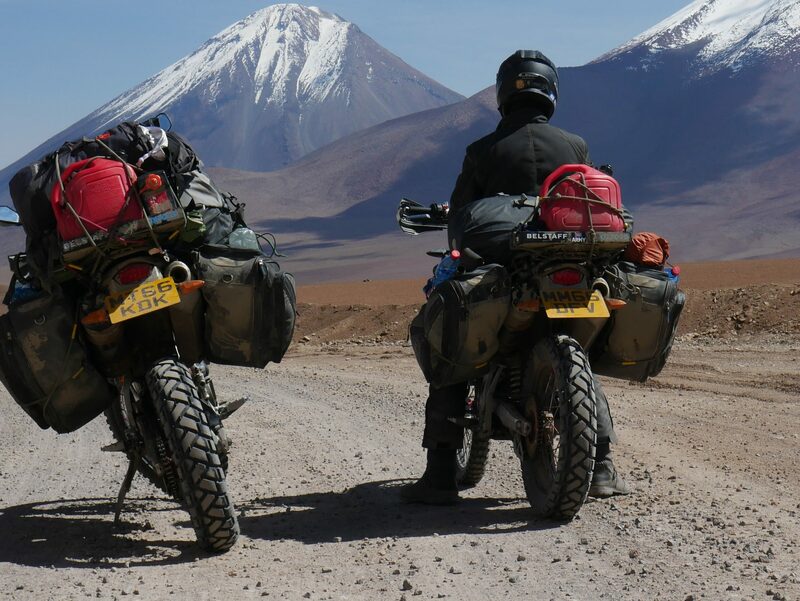 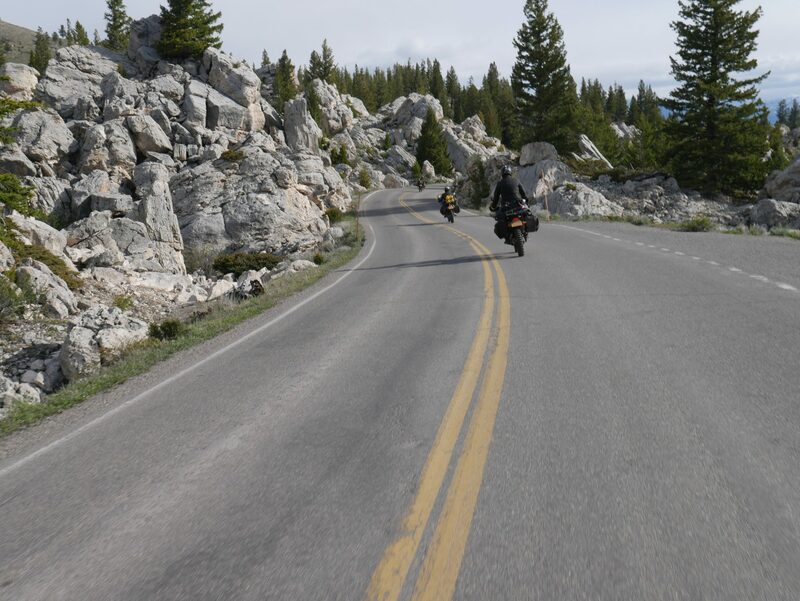 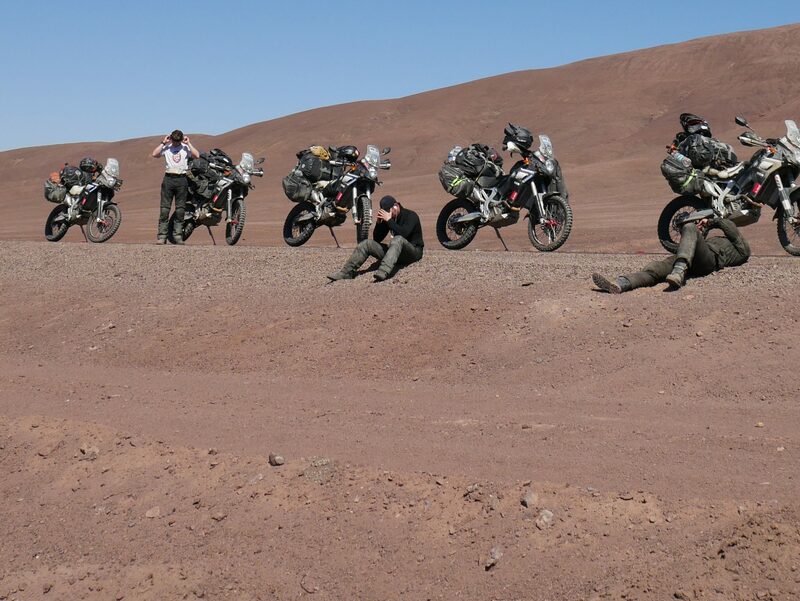 Along with hardy adventure types, these same qualities have found favour with a growing band of female and more mature owners, the bike enabling them to continue riding into retirement and beyond. 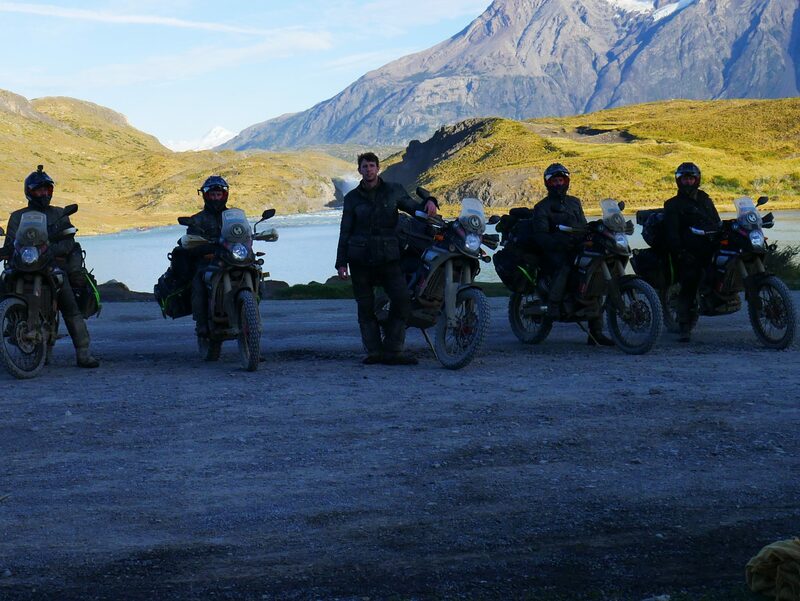 The GP450 proved to the world that you don’t need a huge capacity, complex motorcycle to go on a global adventure. 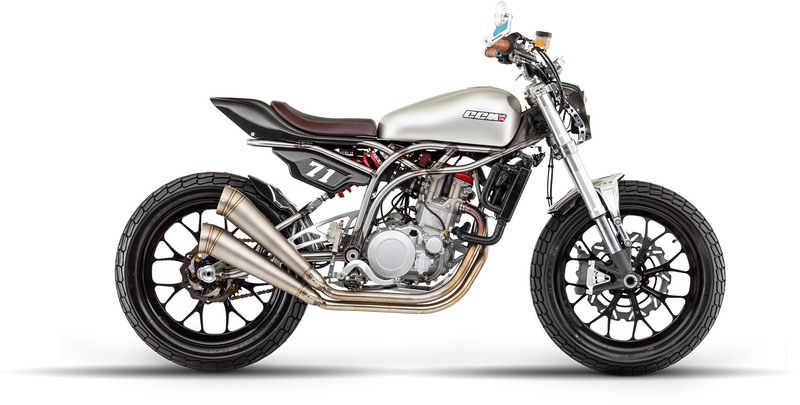 The GP450 has now completed it’s production run, and all new bikes have been allocated and delivered to their owners.